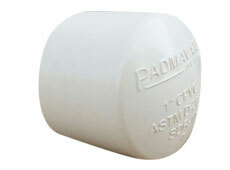 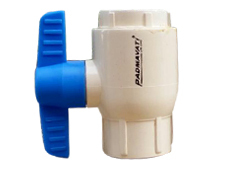 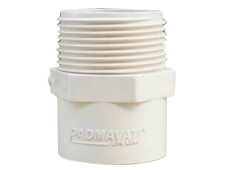 Padmavati CPVC plumbing solution (quick fit) is ideal for distribution of hot & cold water in residential, commercial and industrial areas. 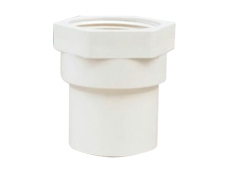 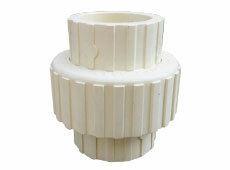 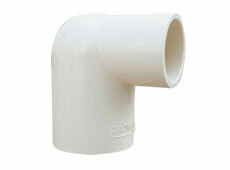 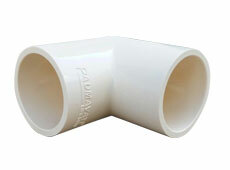 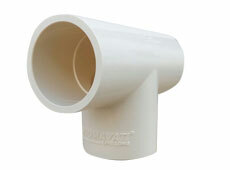 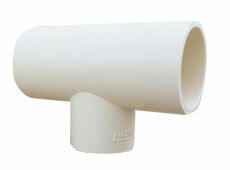 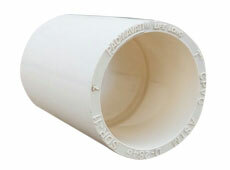 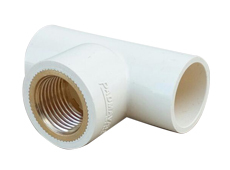 The pipes & fittings are made of chlorinated polyvinyl chloride it is range available in complete range from 1/2 ” to 2” size as per copper tube size (CTS). 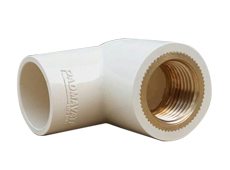 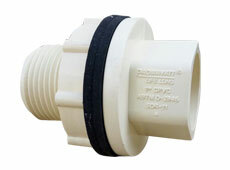 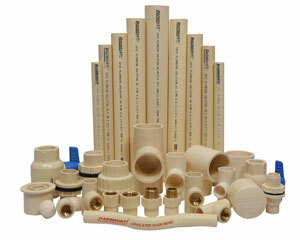 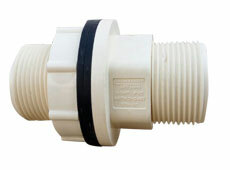 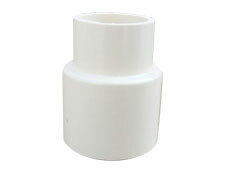 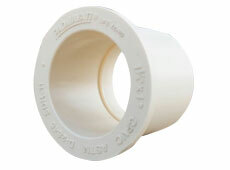 The pipes & fittings are available SDR – 11 (CLASS – 1) SCH – 80 the fittings are available in plain & brass insert type.